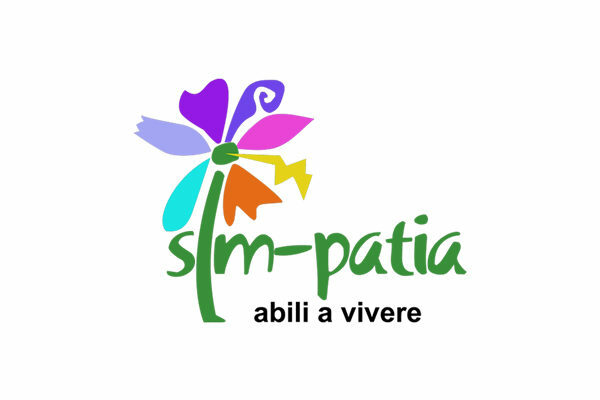 The SIM-PATIA social cooperative offers various local services for the disabled. The cooperative offers a nursing home and a day centre for disabled people, providing water-based rehabilitation courses. SIM-PATIA also experiments with social co-housing models, aiming to promote independence.